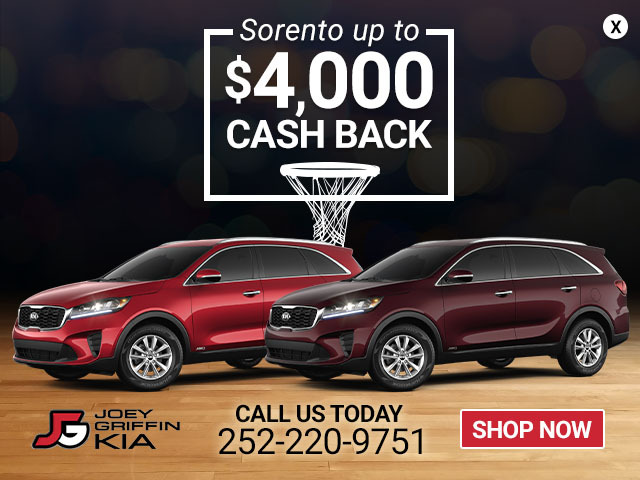 Quality, Dependable Maintenance and Service At Joey Griffin KIA. 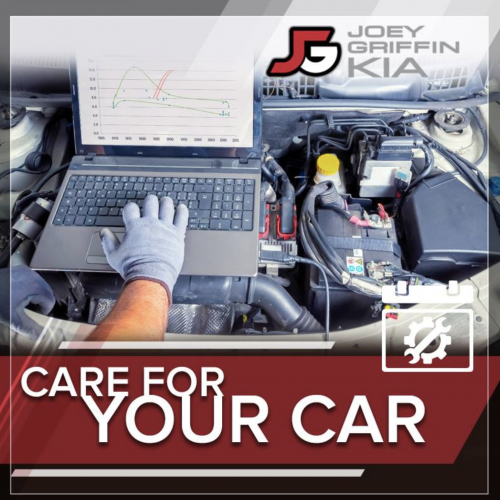 Take the worry out of servicing your vehicle with the expert technicians at Joey Griffin Kia. All of our technicians are factory trained and certified Kia repair experts who demand the highest standards of excellence. Our service center features the latest technology to ensure efficiency and quality. Schedule your service online or call our service department today: 252.937.2222. Thanks for trusting Joey Griffin Kia in Rocky Mount, NC. Schedule Your Service. Same Day Confirmation. 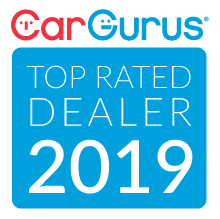 Please let us know any details about how we can help you with your vehicle.